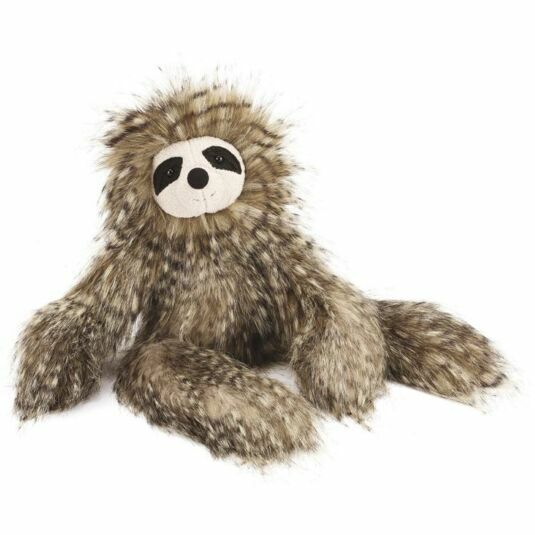 This furry sloth is everything you would expect from Jellycat. With supersoft fur, his cuteness is hard to resist. Your child willl want to cuddle up and play for hours. A snuggle friend your child will treasure for years to come.